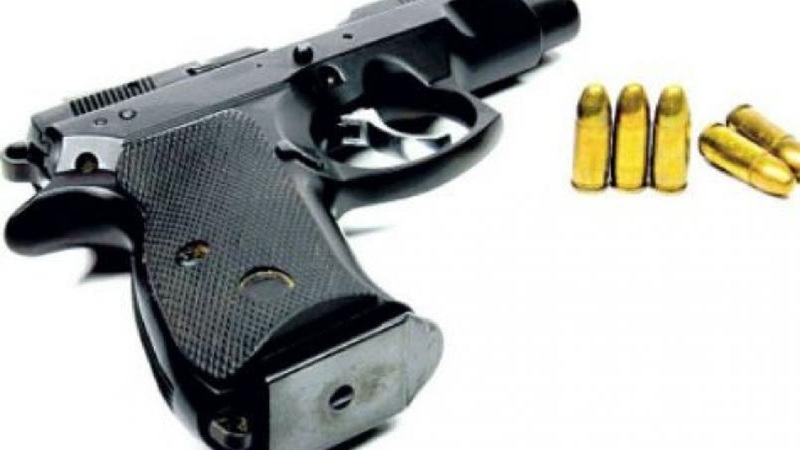 A Colt .45 pistol with a magazine containing seven .45 cartridges was seized by the police on the Billy’s Bay main road in Pedro Plains, St Elizabeth on Thursday, January 17. 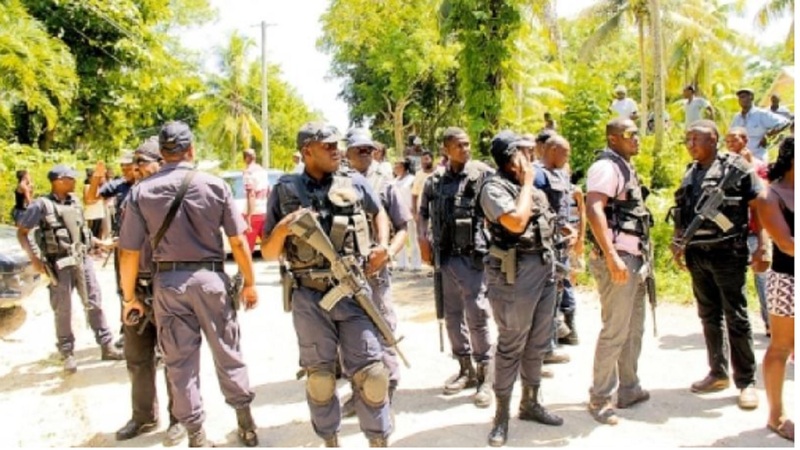 Reports from the Pedro Plains police are that about 10:45 p.m., law enforcement personnel on patrol signalled the driver of a motor vehicle to stop. 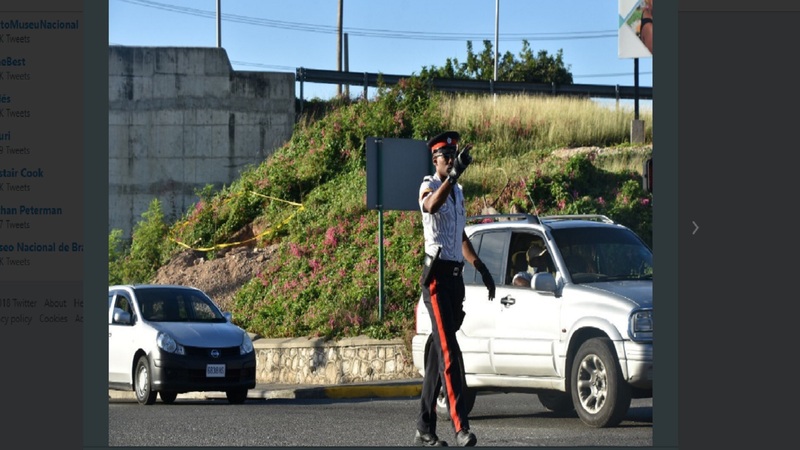 The driver complied and the firearm and ammunition were found during a subsequent search of the vehicle. The driver was taken into custody. His identity has been withheld, pending further investigation.